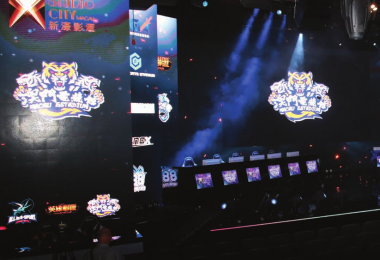 The launch of Macau eStadium at Studio City in July shows that eSports are set to make a big impact on Macau’s gaming scene. The official launch of Macau’s first eSports venue, Macau eStadium at Studio City, is confirmation that eSports are here to stay. The venue, which opened in late July, is aiming to get in touch with a generation that loves to game but in a digital environment as opposed to the traditional casino floor setting. Macau eStadium provides players with a dedicated venue boasting all the facilities they need to enjoy worldclass eSports action. Studio City already has some experience in the eSports sphere, having hosted the Girl Gamer 2017 eSports Festival in September 2017 and the 2018 League of Legends Master Series Spring Final in April. League of Legends is a multiplayer online battle arena (MOBA) and one of the most popular eSports game in the world, pitting two teams against one another with the goal of destroying their rival’s base using a combination of action and strategy. 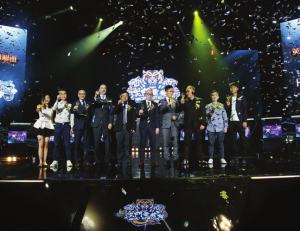 According to Geoff Andres, Property President of Studio City Macau at Melco Resorts & Entertainment, the success of the League of Legends event – which attracted an on-site audience of more than 3,000 visitors – convinced the company to create Macau eStadium in partnership with Kowloon EStadium. 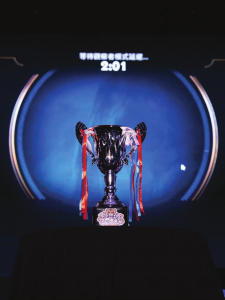 Kowloon EStadium was the organizer of the 2018 League of Legends Master Series Spring Final and will operate the new eSports stadium on a day-to-day basis. 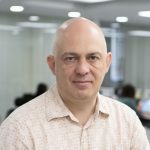 Andres said that “a hundred years ago people were gathering around to see a soccer match and now we have hundreds of thousands watching people who are experts in their field performing at a very high level. Macau eStadium has capacity for an audience of up to 274 people with a floor space of 10,000 square feet and a huge screen allowing spectators to witness tournaments and competitions. The venue is the first of its kind in Macau and promises to deliver competitions in the local, regional and international videogame scene. 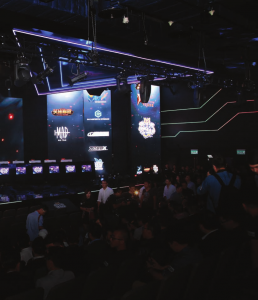 Other gaming operators in Macau have also shown an interest in eSports in recent times, including SJM whose Grand Lisboa Hotel sponsored the MDL Macau Dota2 International Elite Invitational last December. Dota2 is another MOBA and one of the most popular eSports titles on the planel. The December event attracted nine teams from China, the USA, Russia, Ukraine, Philippines and Peru to battle for a share of the US$300,000 prize pool. 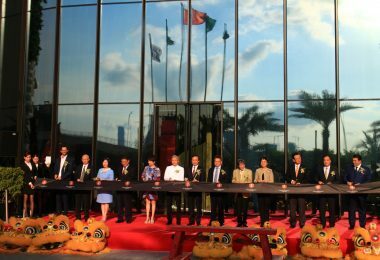 Others, such as MGM China, are keeping a close eye on developments with Co-Chairperson and Executive Director Pansy Ho stating last year that technology would play an important role in the sport’s Macau future. “Of course, we know that everyone now is very excited about eSports,” she said at MGS Entertainment Show in 2017. 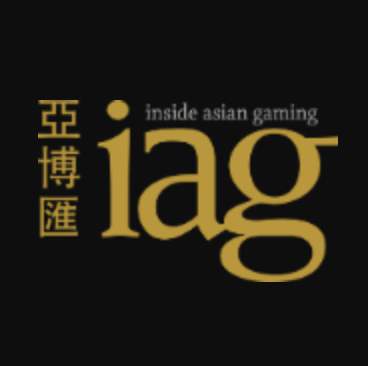 Nevertheless, Ho is keen for Macau to become Asia’s eSports hub. “At the moment, the best thing to do is, rather than jumping into making one or two events, I would rather spend more effort on enhancing our infrastructure to enhance our capabilities so that when the time is right we will be positioned to step forward as the preferred base for eSports in Asia,” she said. 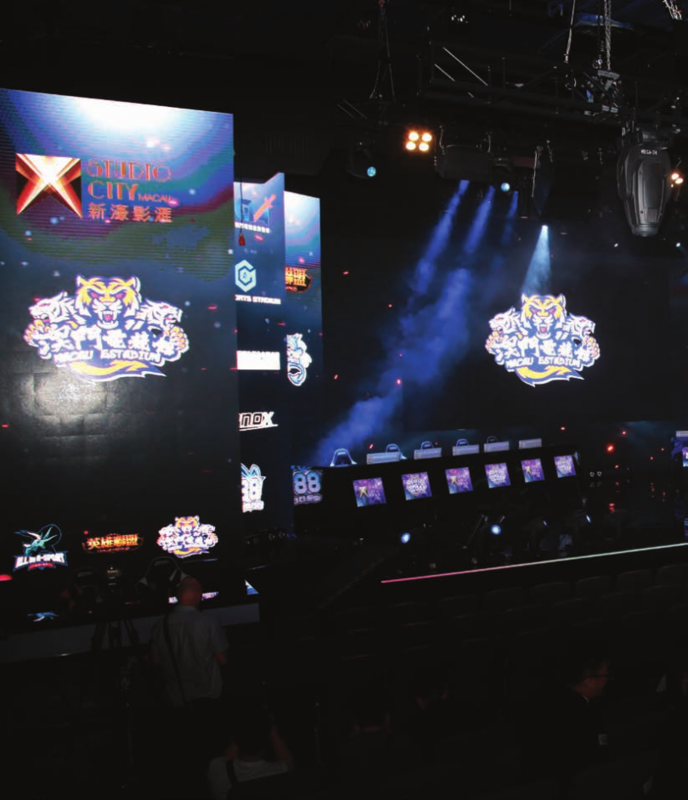 Don’t be surprised to see MGM Theater at MGM COTAI – which opened earlier this year – host its own eSports events in the near future. The venue, with capacity for 2,000 people, can be arranged in more than 10 different configurations and features a giant 900 square meter 4K (ultra HD) LED screen equivalent to the size of three tennis courts. “This can automatically become the venue of choice when it comes to eSports,” Ho said. The impact of eSports on younger generations has been recognized by local authorities. 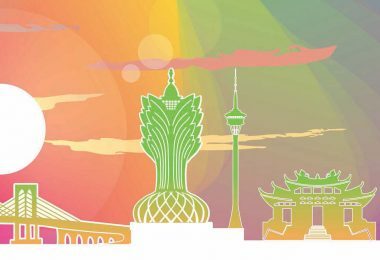 The Director of the Education Bureau of Macau, Leong Lai, said last year that society needed to improve its understanding of eSports, which is seen by some Macau operators as a means of attracting a new audience. For others it is simply a great participation and viewing sport. 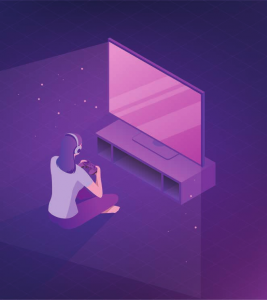 Leong added that eSports may be able to help improve participants’ reactions and problem-solving skills and that the Bureau is open to the possibility of including eSports in Macau’s school curriculum if a full-discussion involving segments of society, family and education institutions considered it a valuable addition.